Get safari-inspired gifts to suit every budget. Whether looking to get something for a safari-goer or for a way to spoil a lover of Africa, our gift guide has a range of products for under £50. It can and does get cold on safari. See our Womens Safari Jackets and Fleeces page for more information on why this is the case. Pack women's garments and accessories for your safari which keep you warm. 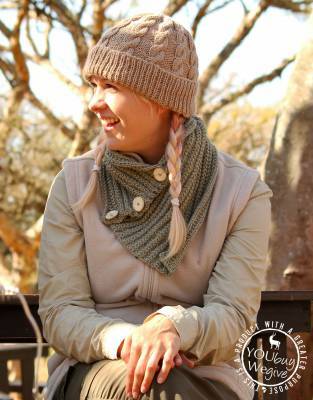 Women's safari scarves, safari beanies, and safari gloves should be considered a packing essential over the African winter - and may also be required for some mornings on summer safaris too. At the very least, we recommend packing a safari beanie on any safari as they are so small and light to carry in your luggage, yet have a big effect on how warm you are should you get cold. 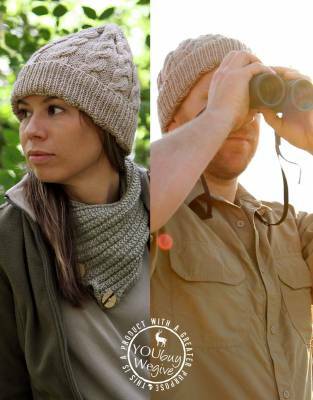 Keep your safari beanie in the bag you take on game drives. You may well get some envious stares from others who have not had the foresight to pack a safari beanie. Further to the point above, for the African summer, pack a women's safari beanie just in case. For the most part, your women's wide-brimmed safari hat should keep you warm enough, but why take the risk? Please also take note of the altitude of the area in which you are going on safari. The Ngorongoro Crater in Tanzania, as an example, is over 2000 metres above sea level and most camps are on the rim of the crater and so may have cold temperatures (morning and evenings in particular) and precipitation throughout the year, so we would recommend taking warmer safari accessories just in case. Pack safari scarves, safari beanies, and safari gloves in safari colours. 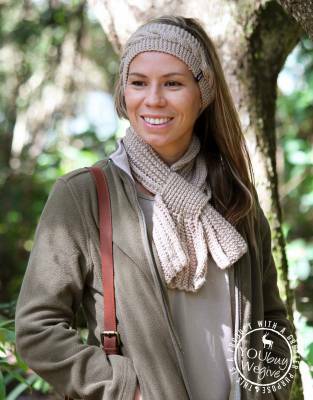 1 x women's safari scarf; 1 x women's safari beanie; 1 x women's safari gloves - although you should be fine tucking your hands into your women's safari jacket or fleece to keep them warm.